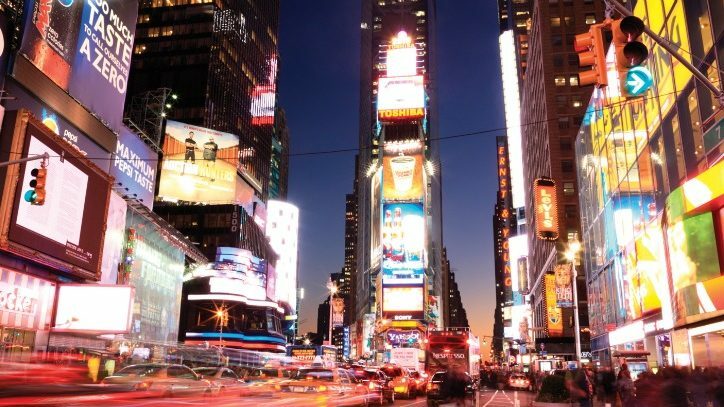 Whether you see most of your theater in The Big Apple or on tour across the country, it can be a challenge to keep up with the Broadway headlines. But fear not! We’ve got you covered. 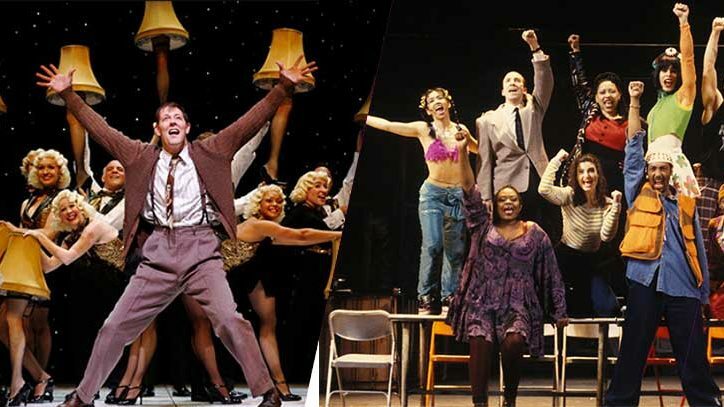 As the year draws to a close, sit back, pour yourself a Broadway-themed cocktail, and catch up on Broadway Direct’s biggest stories of 2013. Make sure to let us know what stories you enyjoed the most in the comments below. Wicked has shown the heart, brains and courage to reign as Broadway’s highest-grossing show for nine consecutive years. Read more. “I have been waiting my entire life for the opportunity to embrace a character and a role like this.” Read more. When the curtain goes up on the spectacular new North American tour of The Phantom of the Opera later this month, audiences sitting under that famous chandelier will see the show they’ve loved for more than 25 years in a whole new light. Read more. It’s been more than two decades since Disney’s animated feature Aladdin flew onto the big screen. Now, 21 years later, with Tony Award–winning director and choreographer Casey Nicholaw at the helm, Disney’s famous street rat turned prince will finally make his Broadway debut this upcoming spring. Read more. Sitting in a Broadway theatre and waiting for the houselights to go down, most audience members don’t usually think about who designed the theatre or what other shows have appeared on that stage. Read more. “Sorry, are those piano notes bothering you?” Matthew James Thomas is having his piano tuned. He wants to make sure he can be heard over the plinking sounds. Read more. The New York Times calls Motown The Musical at Broadway’s Lunt-Fontanne Theatre the “biggest box office hit among the new productions of the season.”Read more. When set designer Rob Howell is asked whether or not he is good at Scrabble, he replies with a laugh. “I can be but only if it’s at the Shubert Theatre and I have 5,000 tiles to play with.” Read more. REACHING NEW AUDIENCES WITH ¡VIVA BROADWAY! “There is something so powerful about experiencing a Broadway show,” says Jack Rico. 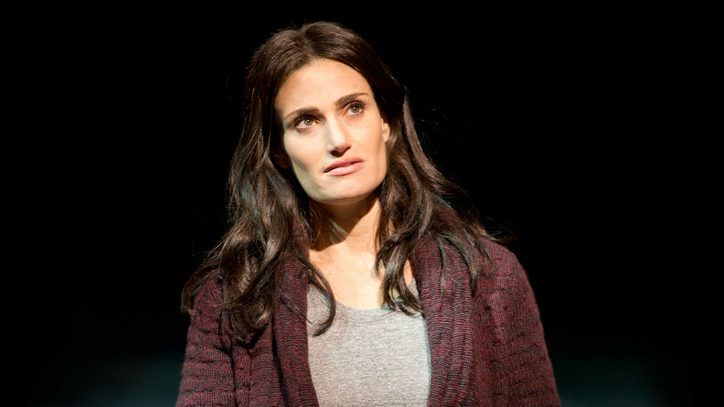 “As a U.S. Hispanic, I wanted to share the same joy with my family and friends, but to my surprise many of them were unaware of what was showing on Broadway. I always felt much of this had to do with the dearth of Broadway information coming from Spanish-language media.” Read more. Newsies‘ wildly successful Fan Week, with the well-choreographed cast releasing daily videos, had young dancers around the nation wondering what it really takes to break into Broadway. Read more.